Donna Bennett & Brian Finley, recent recipients of the Order of Canada, performed and taught us how to appreciate classical music. Their emotional session left many of us in tears. Donna Bennett, CM, is the co-founder of the Westben Arts Festival Theatre and is a Canadian soprano who has sung in Germany, Italy, the US and in Canada with the Canadian Opera Company, the Royal Opera, Opera Atelier, Toronto Operetta Theatre, Tafelmusik, Toronto Symphonietta, Orchestra London, Victoria Symphony and the Kitchener-Waterloo Symphony Orchestra. Also known for her roles in many musicals, she has also toured extensively across Canada with pianist and husband Brian Finley. With several CD recordings to her credit, she has also recorded for CBC, CFMX, KING-FM (Seattle) and the BBC in London. In addition to her singing career, Donna directs the Westben Youth Choruses and is currently Westben’s Director of Advancement and Marketing. Brian Finley, CM, is the other co-founder of Westben Arts Festival Theatre as well as its Artistic & Managing Director. He enjoys a multi-faceted career as a pianist, composer, director and impresario. As a pianist, Brian has performed with orchestras such as the Dallas Symphony and the Calgary Philharmonic, and at venues including the Olympic Music Festival in Washington, Wigmore Hall in London, England and the Glenn Gould Studio in Toronto. He has appeared in over 10 international piano competitions including the 8th International Tchaikovsky Piano Competition in Moscow. His compositions include music for solo piano, voice, chorus and works for the stage including several opera-musicals including SAMSON, Rapunzel, The Selfish Giant, Little Match Girl Messiah and most recently, The Pencil Salesman. In 2002, Brian was awarded the Queen Elizabeth Golden Jubilee Medal recognizing his work in his community and with his fellow Canadians. 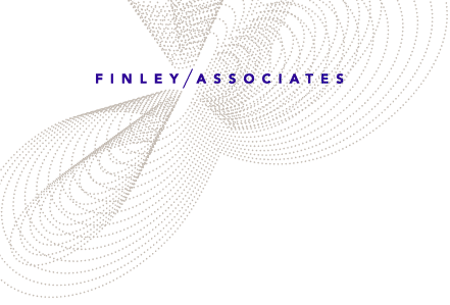 © Finley & Associates Ltd.